Location! Location! Location! 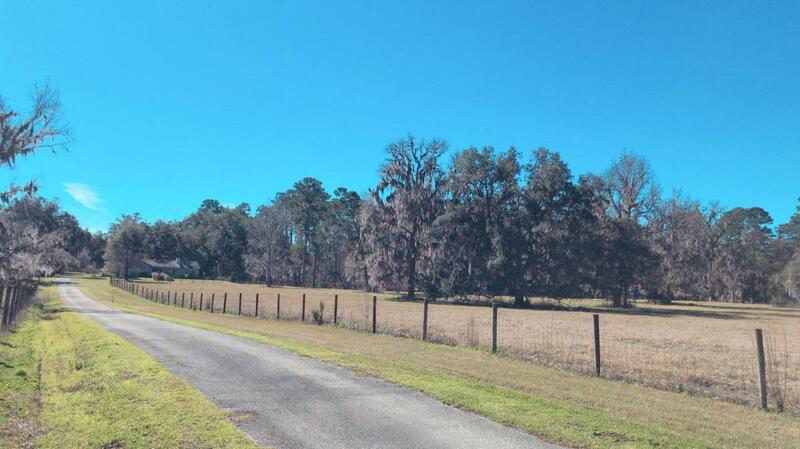 This 11+ acre gem of a property is located just off Hwy 40 across from the up and coming World Equestrian Center South. 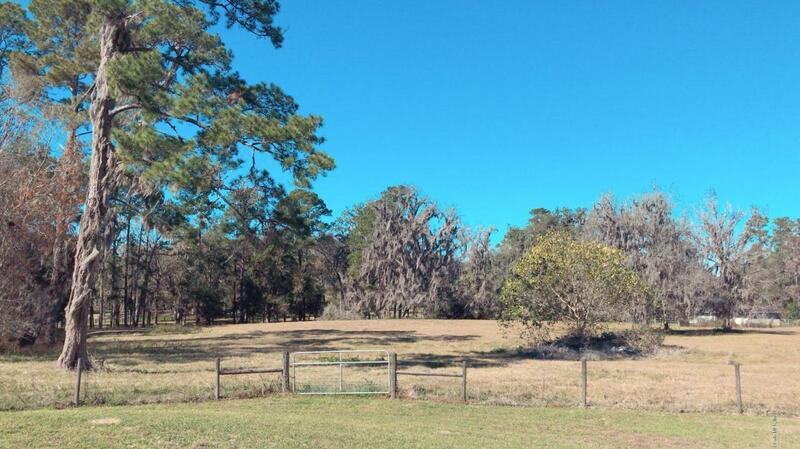 This lovely little farm is tucked in between larger pristine thoroughbred farms. 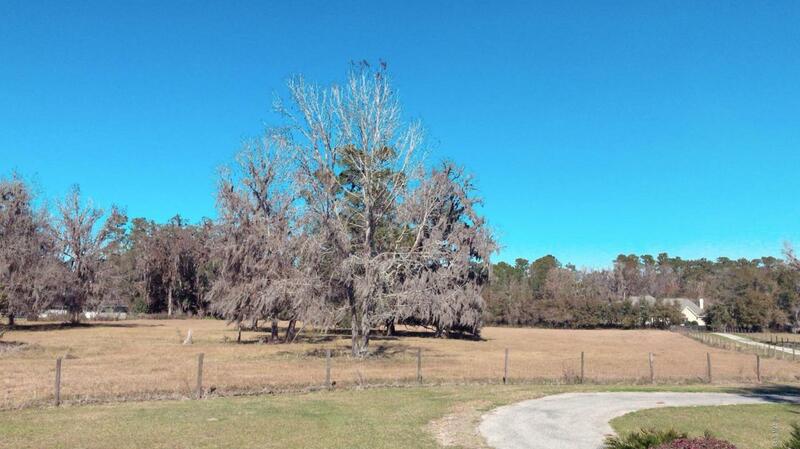 It has lush pastures and gorgeous live oak trees throughout. 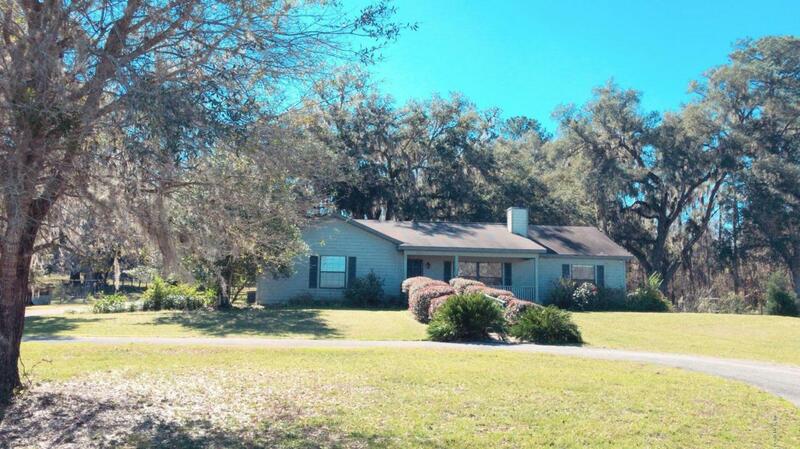 The 3 BR/2BA home sits on top of a knoll and overlooks the front pasture. This home has a comfortable open floor plan with split bedrooms, open kitchen and living room with a fireplace and a picture window with great views of the farm. The master bedroom has a walk in closet and opens onto a large screened in porch that goes the width of the house overlooking a beautiful backyard garden. Large indoor laundry room, and a 2 car garage. There is also a covered storage or equipment building. Listing provided courtesy of Elizabeth Futch of Schatt Realty.